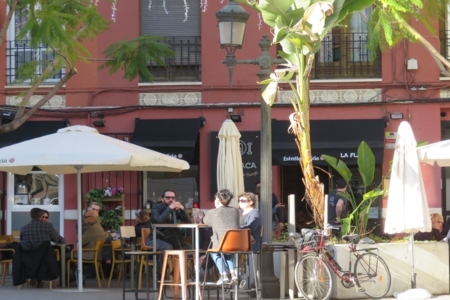 A Coach Intensive in Valencia, Spain is a kind of retreat. But then fully tailored to you and what you want help with … no sharing time or attention with other people. 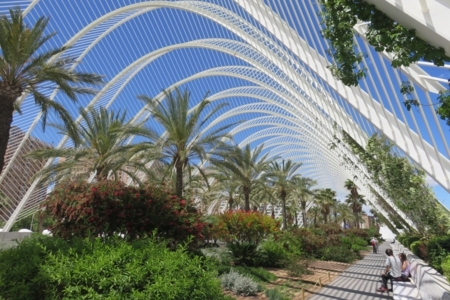 Besides a boost in your awareness and personal development, there is also plenty of room for culture, nature and the full enjoyment of everything that the beautiful and dynamic city of Valencia has to offer! Sounds good, doesn’t it? And why not combine the useful with the pleasant? They go together really well. Furthermore, literally distancing yourself from how things are in your life right now will facilitate the emergence of new insights and a new perspective. Whereas at home you’re likely to keep going around in the same circles. I’ve also made some of the best decisions for my own life while I was away! A Coach Intensive covers 3 days (mornings), which amounts to a total of 6 hours of coaching. More information on the cost can be found here. The precise data are flexible and to be determined together. If you like, I can also advise you on flights and accommodation, as well as on all the fun places of the city itself of course! I look forward to meeting you in Spain!